Hello there! 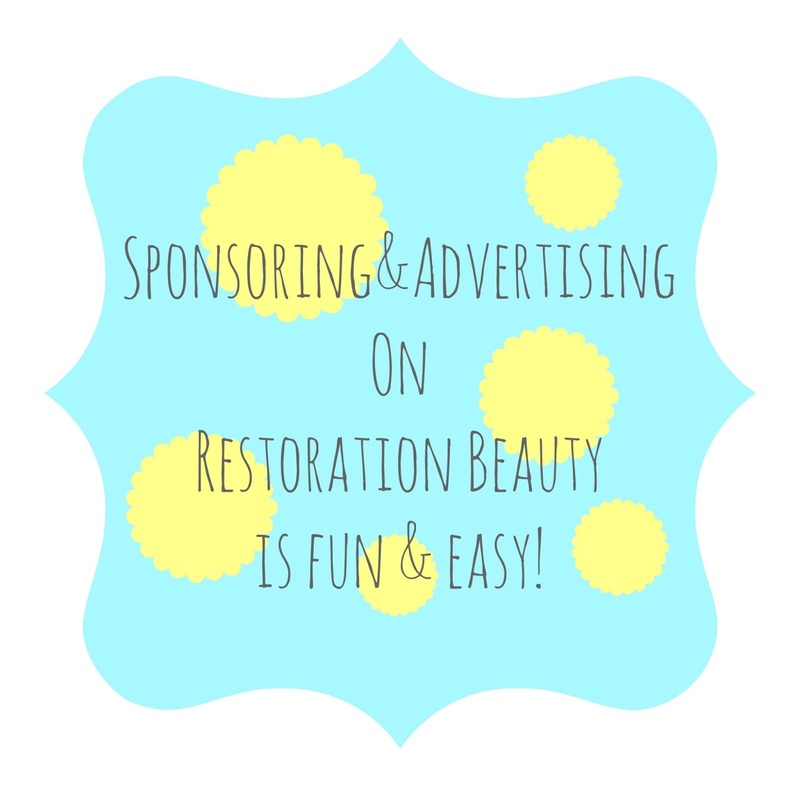 Thank you for your interest in advertising on Restoration Beauty! If you're interested in gaining more exposure for your blog, etsy shop, product or business, then you're at the right place! I love to promote bloggers of all sizes, businesses, Etsy shops and products I love or I'm interested in! As the writer of Restoration Beauty, I work very diligently to write good quality content about DIY projects, organization, cleaning, upcycling/repurposing and all things beauty. I regularly promote all my posts on social media outlets, such as Facebook, Twitter, Google + and Pinterest. I started Restoration Beauty in January 2013, and it has grown more than I could have imagined- and still growing! I have awesome loyal readers and I also link up to blog hop parties throughout the week that brings even more audience! And more audience means more people checking out your ads! Would you like me to write a post that would help promote your business or product? Just send me your requirements (word count, links to provide, etc..) and I will write a quality content post just for you, directing my readers to your website! 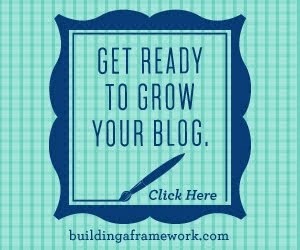 *Want to write your own post that promotes your business or product and post it on Restoration Beauty? Not a problem! The fee for this is only $25! 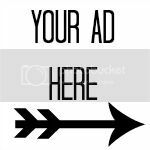 Unlike the Sponsored Posts where you or I would write a post about your product or business, when you sponsor a post, I will disclose that your business, blog or product is sponsoring that particular post and will include a short introduction about who you are in the beginning of the posts along with your ad (your choice size) at the beginning of the post. I am not over exaggerating when I say I LOVE trying new products and brands, whether they be beauty, organization, cleaning or home related! When I love something I talk about it! If you would like for me to try and review your product, simply send me the product to review and I will write an honest quality content post all about your product and direct my readers to your product, brand and website! I will also promote your product or brand on Facebook, Google + and Twitter! * Why not send an extra product so I can host a giveaway for my readers? Giveaways are a great way to get readers excited about a product! 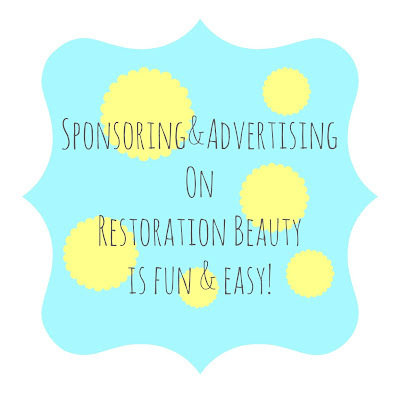 If you are interested in advertising with Restoration Beauty in any of the forms listed above, or if you have any further questions regarding sponsoring/advertising, feel free to email me at restorationbeauty84@gmail.com with Sponsor, Advertise or Business Inquiry as your subject and I will respond to all your inquiries in a timely manner. 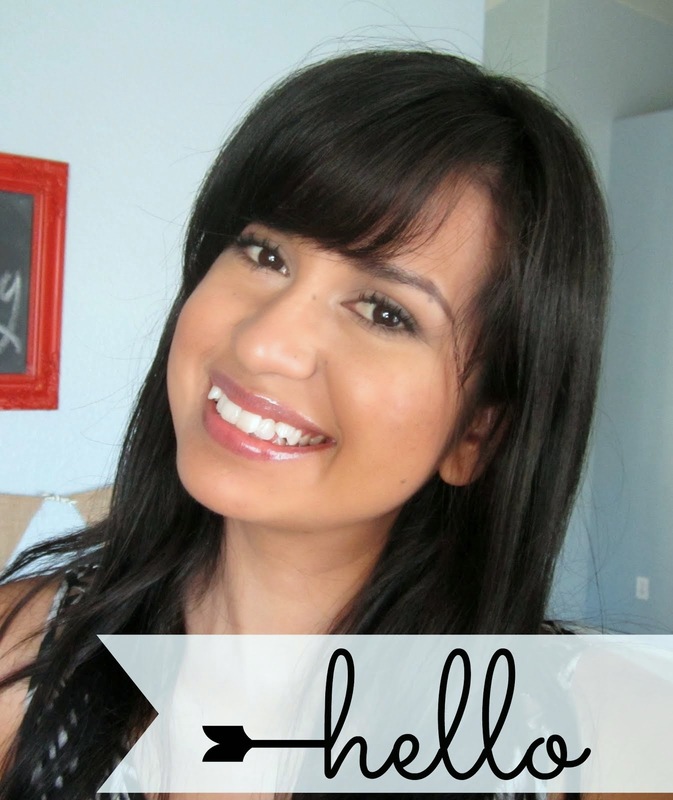 Hi Selene, You should do guest posts more often to grow your blog. You have nice contents. I just recently published a post on LoudFact and it looks like your article matches their Inspiration categories too. You should definitely try guestpost on their blog.